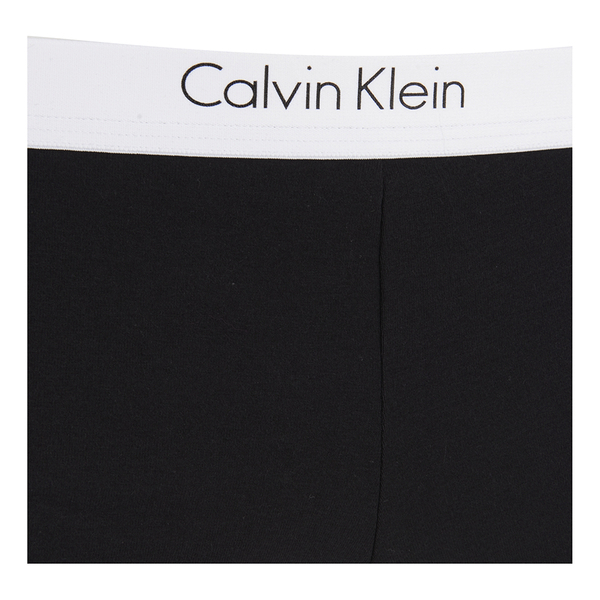 Women’s black cotton ‘Shorty’ briefs from Calvin Klein. Constructed from soft breathable cotton, the knickers sit low on the hips with full rear coverage for a comfortable fit. 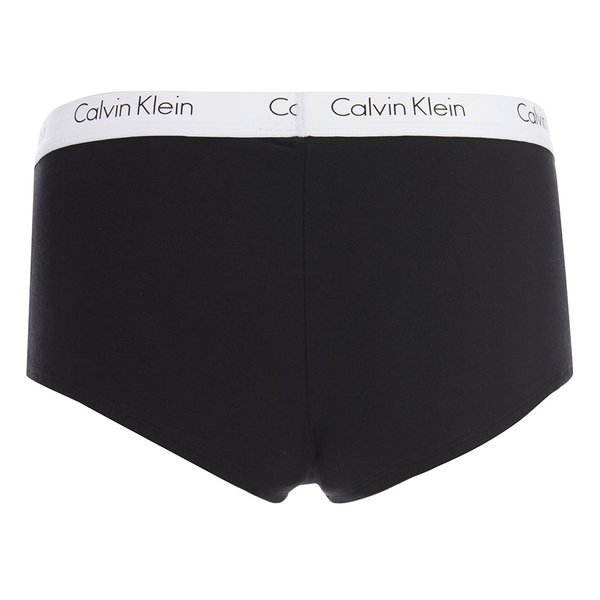 Complete with the signature ‘Calvin Klein’ elasticated band.